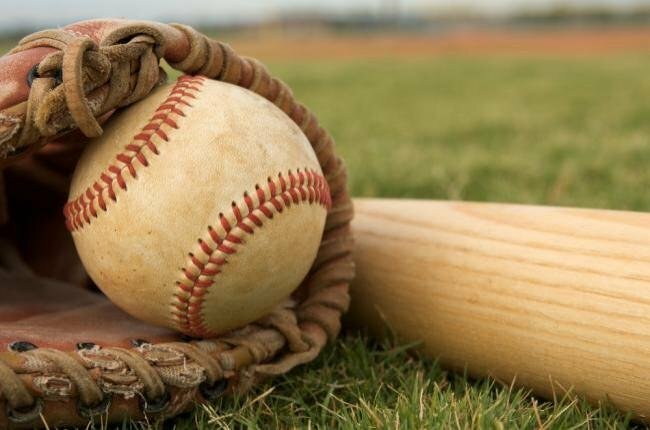 The Garber JH Baseball team will compete in the Chisholm Tournament this week. The Wolverines will begin play Thursday, April 11th at 4pm vs Chisholm. Click Here for the complete Bracket.